Follow the steps below to remove the error 5,156,61 if you have any other questions, type a comment. 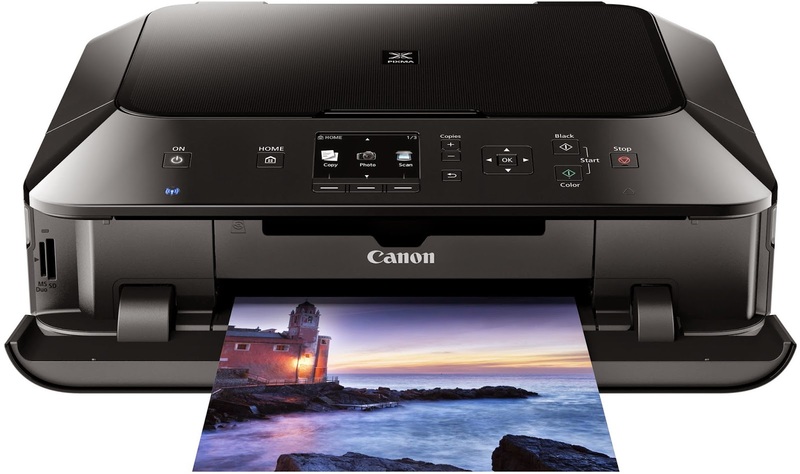 5,156,61 error usually occurs when we are trying to scan a document, accompanied by the message — the scanner is turned off or the USB cable is disconnected — and then some solutions that can help eliminate this error Canon printer. These are possible solutions that can help eliminate this error, without having to take the printer where a technician or contact the manufacturer's customer service. If yet after this the continuous problem should contact a technician, be it official user knowledge or Canon printer. If you have anything to add or ask, type a comment here.